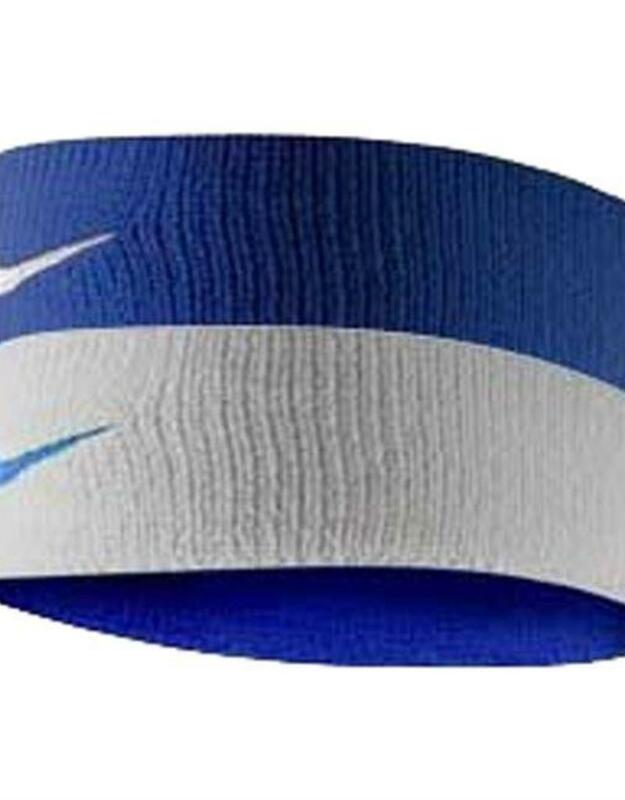 The Nike® Dri-FIT Home & Away Reversible Headband is exactly what you need to keep your face cool and dry during any physical activity. 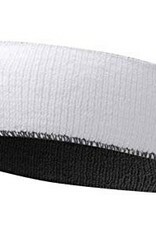 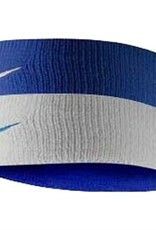 Made from moisture wicking knitted Dri-FIT material, this headband will keep you cool while the intensity heats up. 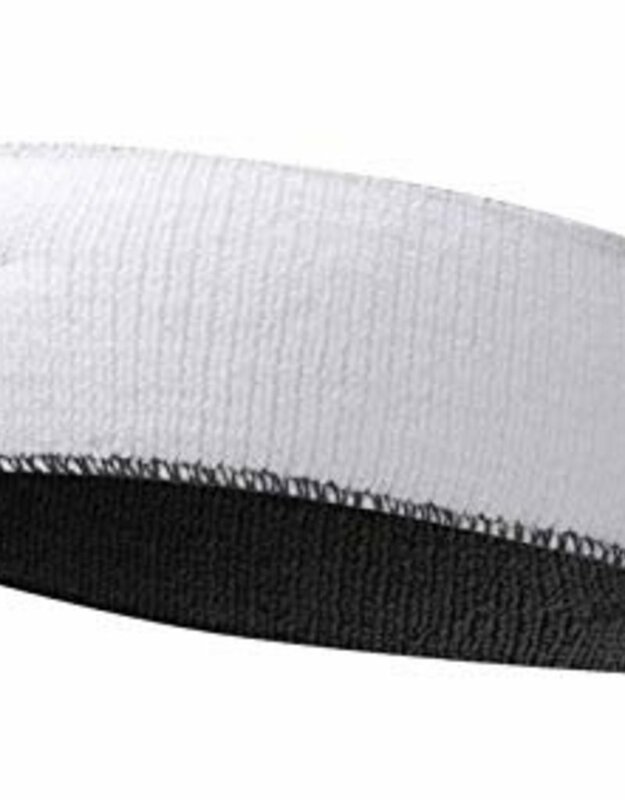 Show off your style with the reversible, two-colored design - perfect for home or away games.